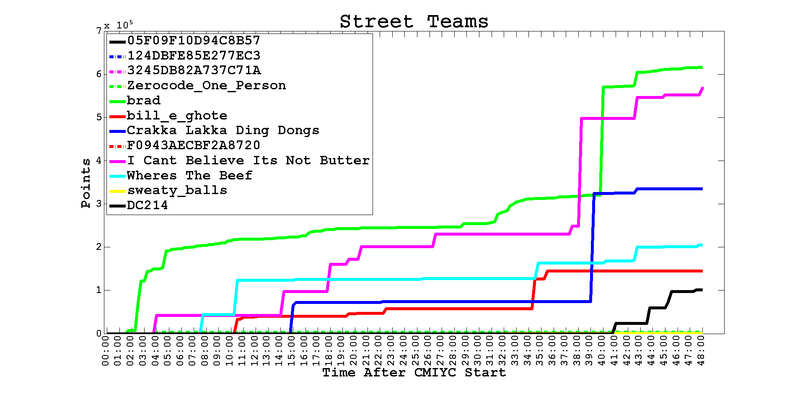 The Crack My If Can Street Challenge #3 was a fairly straight-forward "extract hashes and start cracking" problem. The hashes were Salted SHA1 inside a Berkeley DB. You could certainly have played with getting db_dump to work but it's just faster to use strings.